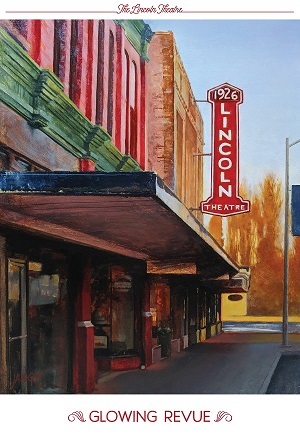 In general, the Lincoln Theatre serves as a venue for arts and cultural groups from a five-county area – Skagit, Whatcom, Island, San Juan, and Northern Snohomish counties. 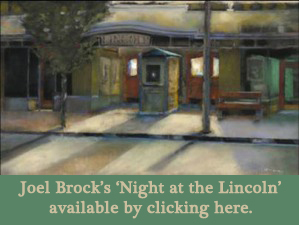 We strive to be a place where the community can share ideas and culture in an atmosphere of inquiry and civility. 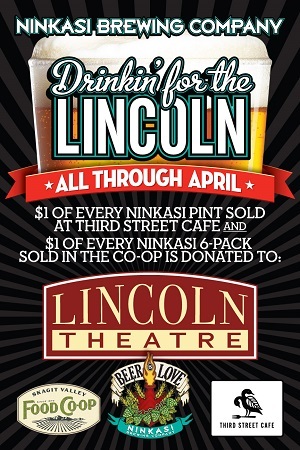 This area of the Lincoln Theatre website is designed for the producer and promoter of events taking place at the Lincoln. 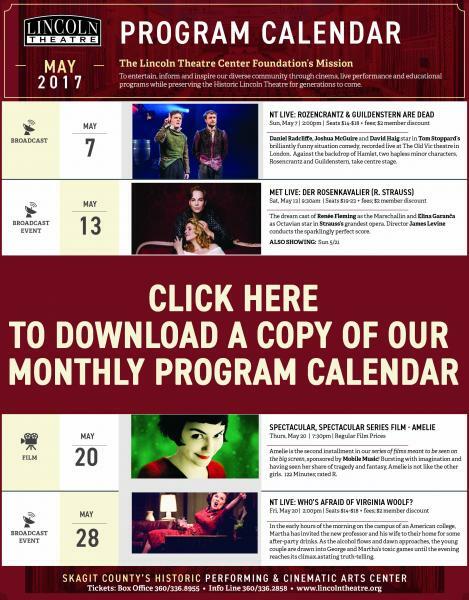 Everything you will need to book the theatre is available here, from booking information to the current rate and tech sheets. 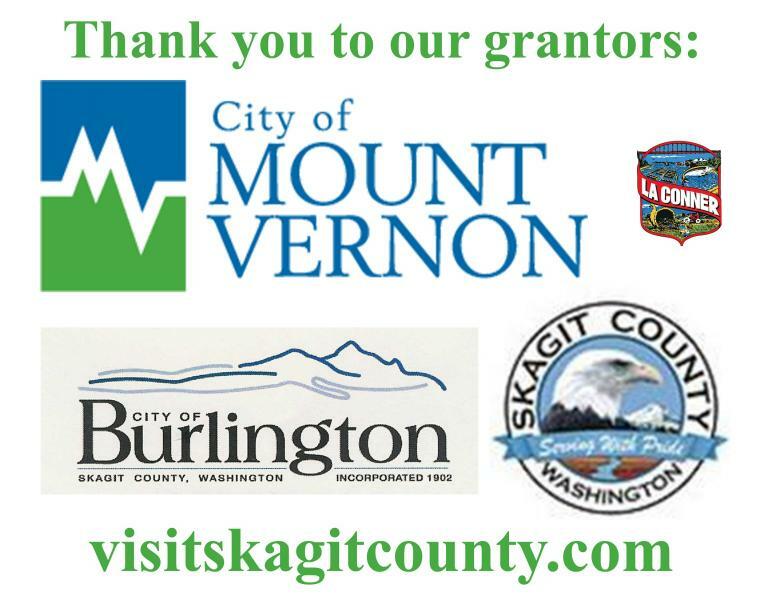 Thanks to the proximity of Mount Vernon to both Seattle and Bellingham, theatrical and backline gear not on the list can be secured for your event. Please inquire. We welcome site visits. 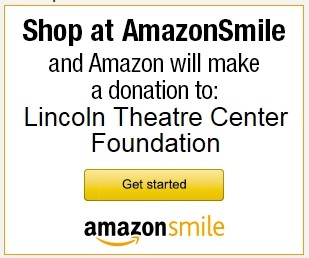 Please call the administrative office to set up a tour of the venue.